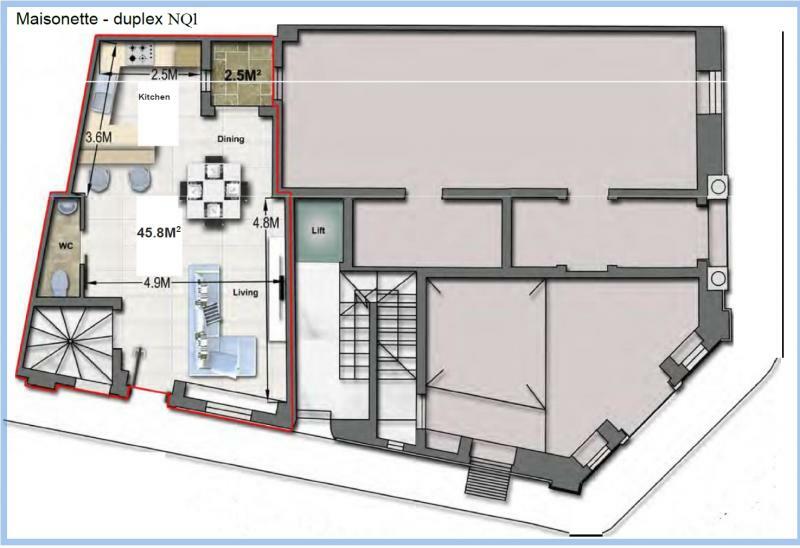 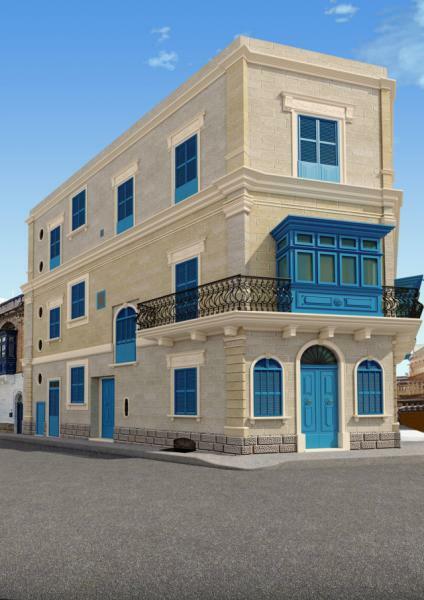 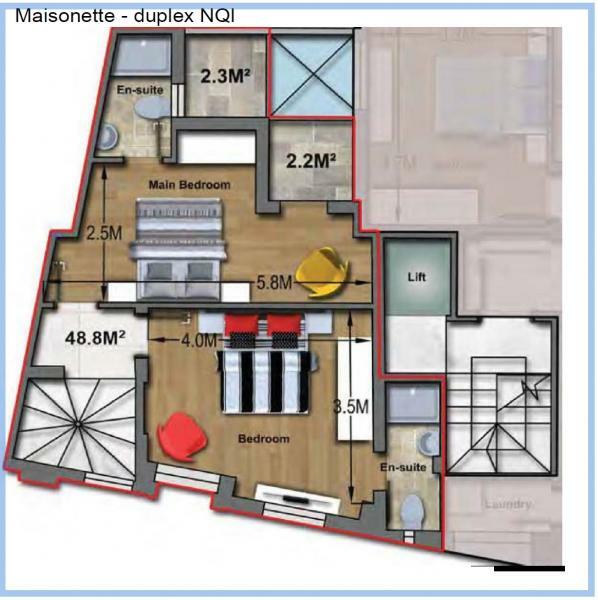 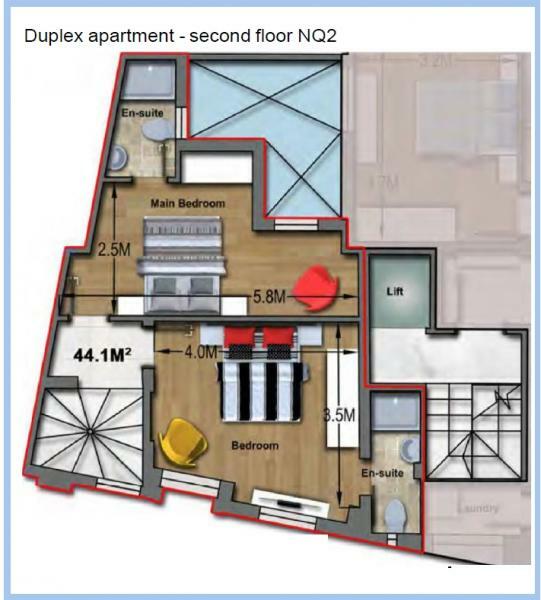 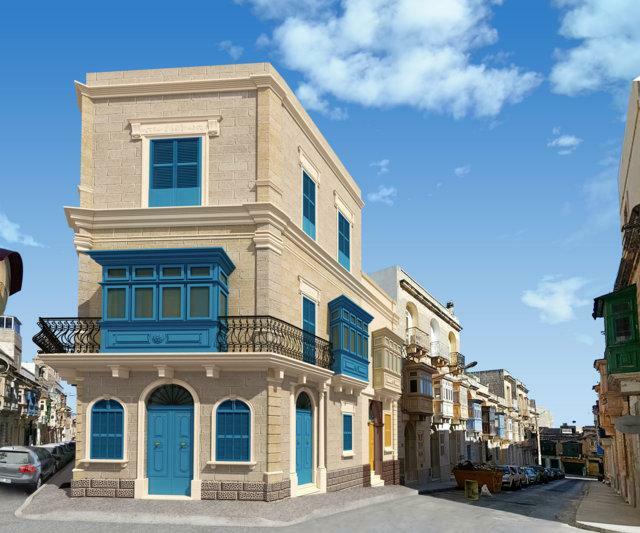 The Palazzo Malvezzi will rise to SLIEMA and the delivery is scheduled for April 30, 2019. 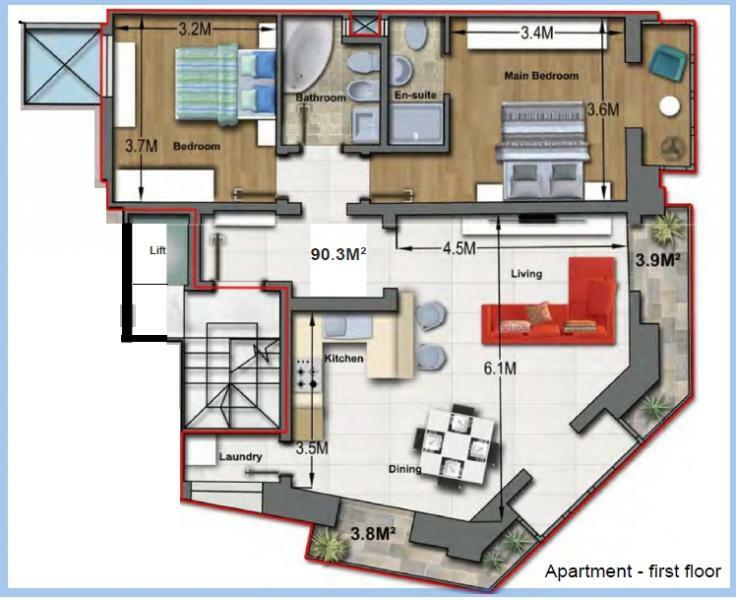 DIFFERENT APARTMENTS AVAILABLE starting from 320.000 € and different sizes and types. 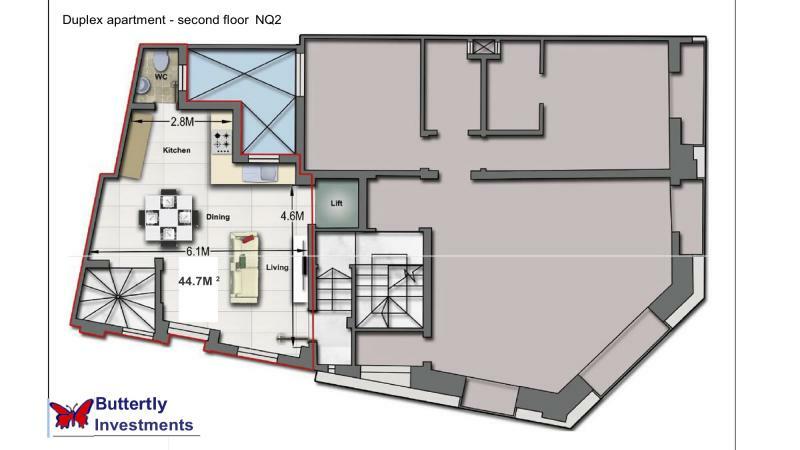 Contact us for information, one of our consultants will be at your disposal for a meeting.